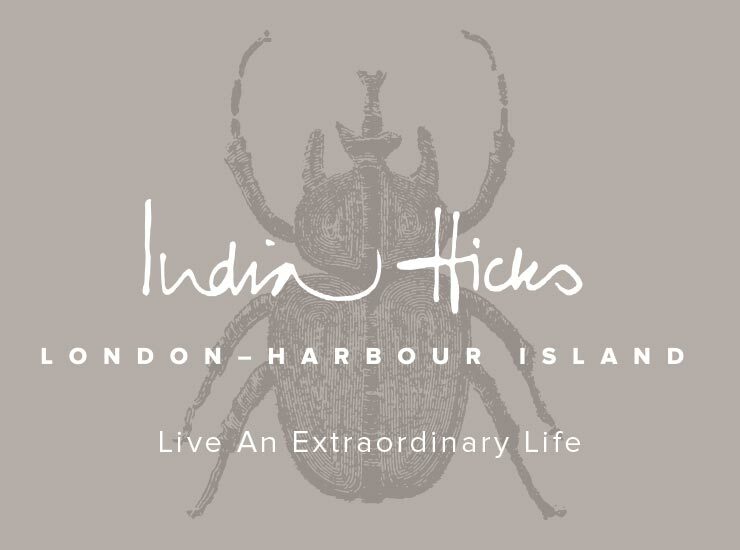 India Hicks is known for being a coastal design trendsetter and for her laid back island aestethic. India represents an easy accessible island lifestyle which makes her a girl after my own heart. She is also an avid animal lover and I have been in love with her for years. Today I am beyond excited to partner with fellow island dweller Emily Goldbach to share the new India Hicks Spring 2018 collection. 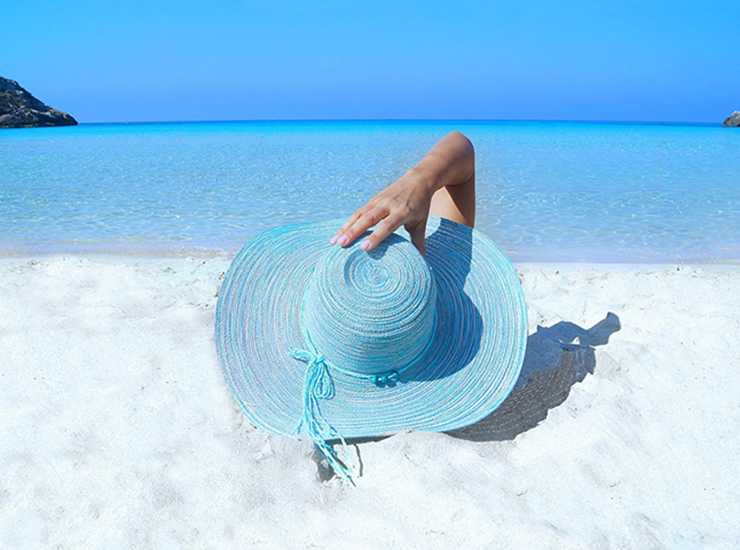 What prompted you to start India Hicks, Inc.? India and I both turned 50 last year. I distinctly remember her as one of Princess Diana's bridesmaids back in The Day (1981!!!) , and just thought that someone our age (13 at the time!) could have such an important job. Just thought that was the most mind-blowing thing ever. 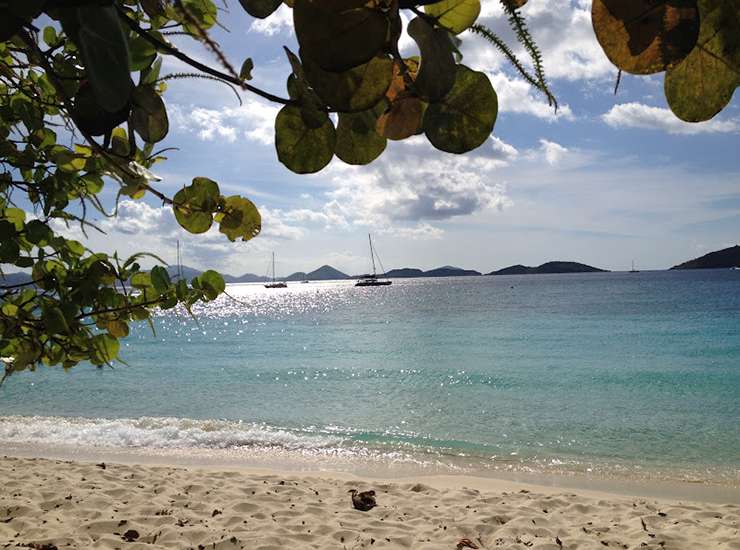 What about India Hicks inspires you the most? Oh, wow. How much time do I have to answer? 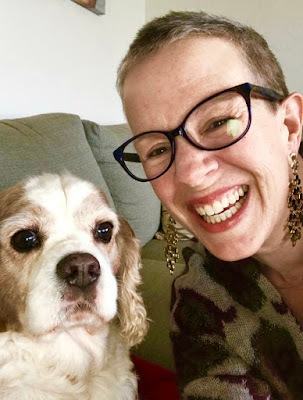 What DOESN'T inspire me about this company and this woman? The fact that India is soooo down to earth. That she is so real. There is zero pretense. She's got that wicked sense of humor. She drops an F Bomb every once in a while. Like when we were all dancing at the Great Get Together last August, and she dropped her champagne flute... and then dropped an F Bomb in that plummy posh accent of hers. I died. Any downsides to living in paradise? I do not miss The 405. At all. What are three favorite pieces from the new collection? Egads! I have to CHOOSE? You had me at "simple" and "clean ingredients." 2. 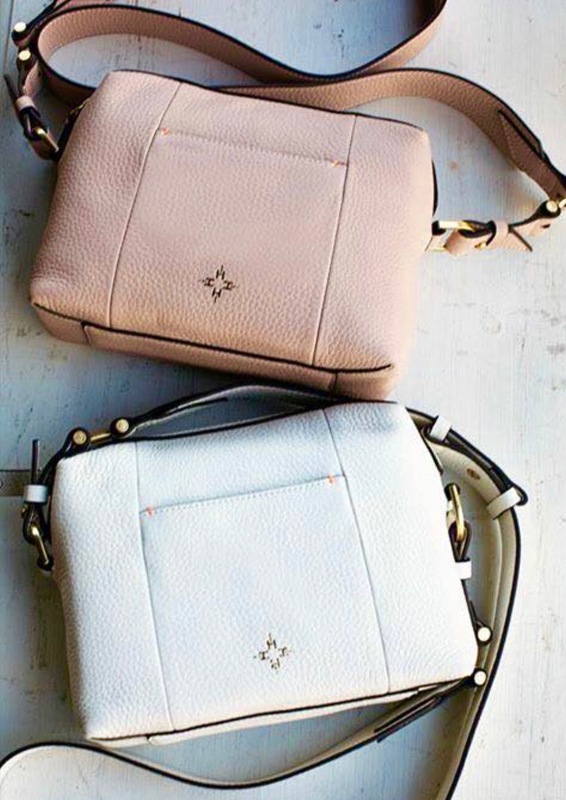 Shift and Switch cross body handbag. I want to EAT that leather. And who does a Blush color like that in a bag, that isn't a four-figure Hermes, Celine, etc? 3. IH x Found My Animal Leash and Collar. Because my other obsession in life is my Chazzy Dog. Just worship him to bits! Dogs are a huge part of the IH brand. Now we have something just for them! Emily and I could go on and on about India Hicks, so this is our first installment sharing the Spring 2018 collection. To keep the excitement going I will also be hosting and IH Get Together here on sealaura. What is an India Hicks Get Together you ask? A Get Together is a chance to connect with friends by sharing the India Hicks Collection. Ideally, we would all get together at the sealaura office and shop but thanks to the internet we can do it in our pajamas from our own homes. I recently bought the India Hicks Insider Clutch and love it! So I wanted to do an online party and share the India Hicks experience with you! 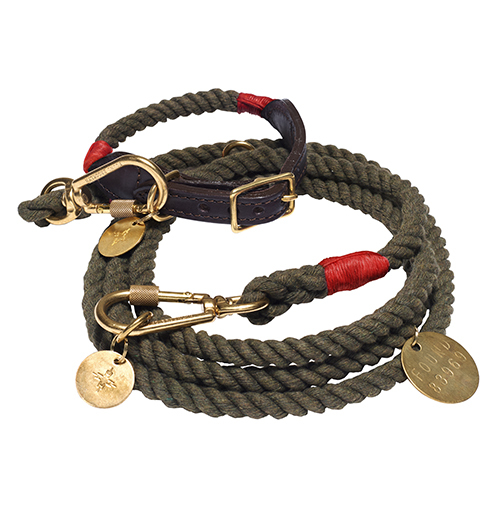 Which India Hicks piece catches your eye?